Barnes and Woodhouse have a firmly established reputation when it comes to selling high quality lap panels, boards, rails and posts. You can choose from stock fencing, which includes panels, boards, rails, posts and trellises, or made-to-measure lap panels for a wide variety of purposes. 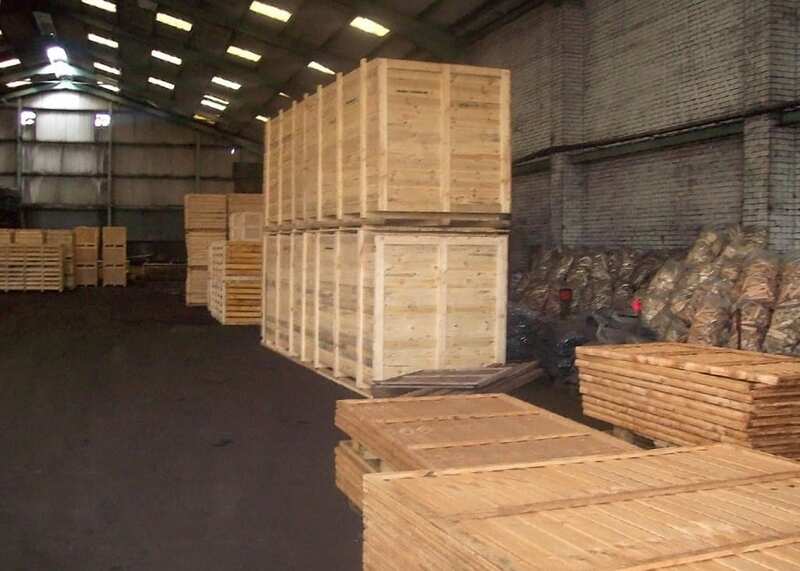 As with all our products, we aim to source the timber from renewable sources. Our standard stock fencing is produced in a wide range of sizes to suit different purposes. All our panels and trellises are manufactured by us, which means we can also provide made-to-measure panels. 100mm x 100mm x 2400mm at £7.75 per post. We also have in stock gravel boards, sand, cement, concrete posts, postcrete, metposts and gravel. Other sizes are available on request. We can also make up custom sized panels, for example 5×6 panels for use with gravel boards. We can also produce trellises of various sizes – a 6×6 trellis comes in at £23 each.